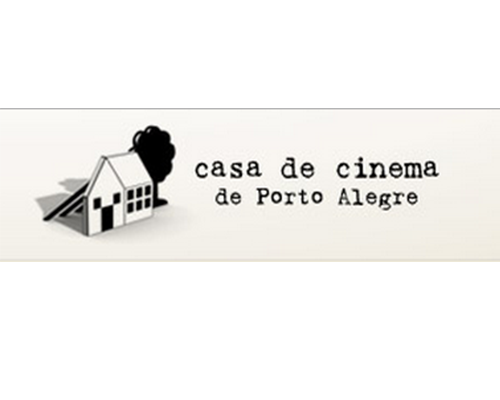 Casa de Cinema de Porto Alegre was created in December 1987, by a group of filmmakers who had been working together since the early eighties, in the south of Brazil. In its first phase, Casa de Cinema was a cooperative formed by 11 filmmakers, gathered in 4 different production companies, who came to share a space where they worked on the distribution of their films and also on the planning and production of their projects. In 1991, Casa de Cinema de Porto Alegre became an independent production company, with 6 members, maintaining the cooperative spirit and the intention of continuing to distribute and publicize the films produced by the original group. Our partners and clients include television broadcasting companies such as brazilians TV Globo and RBS TV, British Channel 4 and german ZDF abd the HBO Latin America, the Rockefeller and the Macarthur Foundations, the distribution companies Columbia and Fox, the argentine producer 100 Bares, the non-governmental organizations Cladem, the Brazilian Landless Peasants’ Movement (MST), the Workers’ Party (PT) and the Brazilian Socialist Party (PSB).